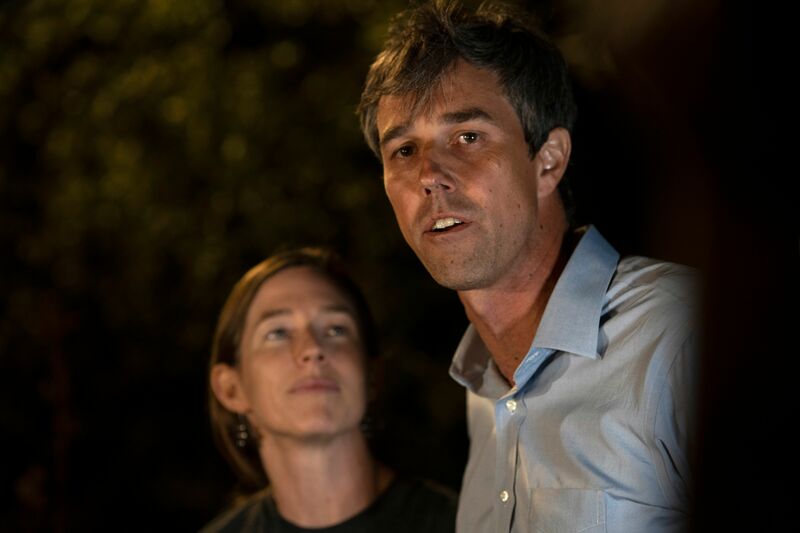 Chicago Mayor Rahm Emanuel cautioned voters Thursday against nominating Rep. Robert “Beto” O’Rourke of Texas to the Democratic ticket for the 2020 presidential election since he lost his Senate race. The El Paso congressman was notably defeated by Republican Sen. Ted Cruz during the midterm election. He gained national attention in August after a constituent asked him if he felt that NFL players kneeling for the national anthem was disrespectful to the country and America’s veterans. As polls showed the Texas Senate race tightening to a margin of single digits in the months before the election, speculation of O’Rourke entering the national political arena began to percolate. O’Rourke was even included in CNN’s 2020 presidential poll, where he ranked as a top-10 contender. O’Rourke consistently maintained he definitely would not be running for president. However, he revealed Monday that he changed his mind and is considering a 2020 presidential run.